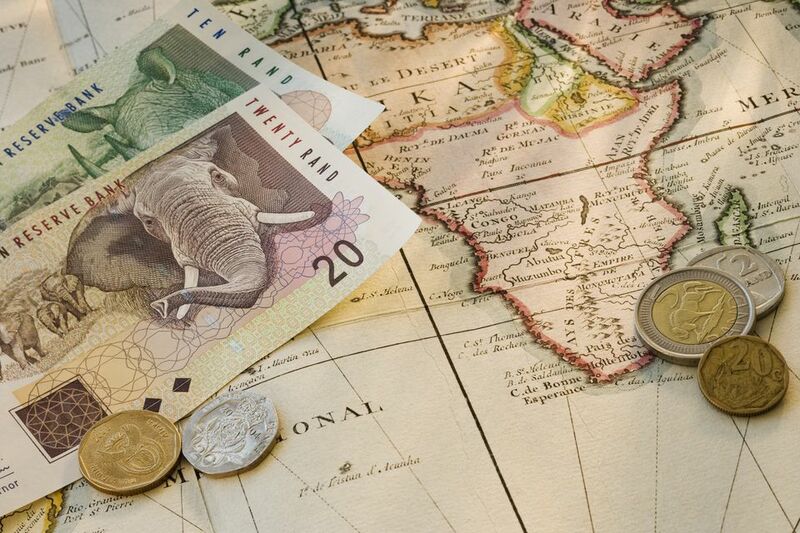 Tips are an important thing to get right when traveling to Africa. For most porters, safari guides, and drivers, tips make up a significant percentage of their salary. Over-tipping is less of a problem than under-tipping, especially given the economic stress many working Africans endure in order to put food on the table, buy school uniforms, and afford decent medical care. Below you'll find some tipping guidelines to help you budget the right amount of money to bring on your trip. When traveling, it's a good idea to keep a supply of small bills (either in US Dollars or the local currency of your destination). Making change is always difficult, especially in more far-flung destinations. Always give the tip directly to the person you wish to reward for services. For example, if you wish to tip housekeeping, don't hand your tip over to the front desk and expect it to get to the right person. Generally, cash is more appreciated than goods, as it gives the receiver the freedom to spend their money as they see best. If you would rather give a gift, make sure that you do so responsibly. Ten to 15 percent is a normal tip for good service at restaurants and in bars. Most waiters earn an incredibly basic living wage so tips are a much-needed supplement and an appropriate reward for good service. If you're just buying a beer or a coke, it's fine to leave the change rather than a specific tip. If you're dining with a large group at a nice restaurant, a service charge will usually be added to the check automatically. While service-providers in many African countries will gladly accept US Dollars, it is sometimes more appropriate to tip in the local currency. In South Africa, for example, tips should be given in Rand. When tipping taxi drivers, the norm is to round up the final fare and leave the driver with the change. If the driver has gone out of his way to help you, has stuck with the metered fare (if the meter is working! ), or if the trip is over 30 minutes, consider tipping around 10%. Although it's good to be generous, especially in countries where poverty is a major problem, there are situations in which it's best not to tip. For example, children in Africa are often forced to spend time on the streets rather than in school in order to pick up tips (or handouts) from tourists. Unfortunately, paying them money only perpetuates the problem, depriving them of the education they need to make a living in the future. If you want to help street children or reward them for an act of helpfulness or kindness, consider buying them a meal, grocery items, or even school supplies instead of giving them money. Similarly, if you experience an act of spontaneous kindness from an adult that you think should be acknowledged, ask your guide if it's appropriate to tip. While cash is often appreciated, it's possible that offering money could cause offense. In this case, offering to buy a cool drink or a meal could be more appropriate. If the service has been bad, or if a tip is demanded and you feel you are being taken advantage of, you don't have to tip. Tipping is a reward for good service in Africa as it is everywhere else in the world.